The staff at Mohawk Animal Hospital in Sycamore would like to give a big Thank-You to those who have been supportive of our brand new office. We had an amazing opening week. Dr. Sally Chevalier has seen several patients so far, reconnected with old friends and performed some surgeries and dental procedures this week. 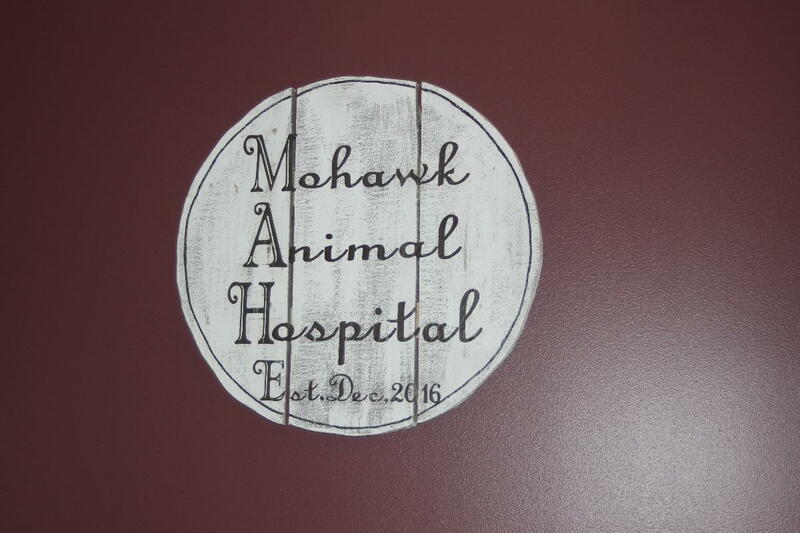 On Monday, Mohawk Animal Hospital had a ribbon cutting ceremony. We have tremendous gratitude for the turnout! In the spring, we will host an open house for our hospital when the weather is a little more cooperative. Stay tuned for more updates. The Mohawk Animal Hospital staff would like to wish everyone a safe and happy Holiday season!